For those anglers who want to try for that specimen pike or trout why not avail of our guided fishing trips. 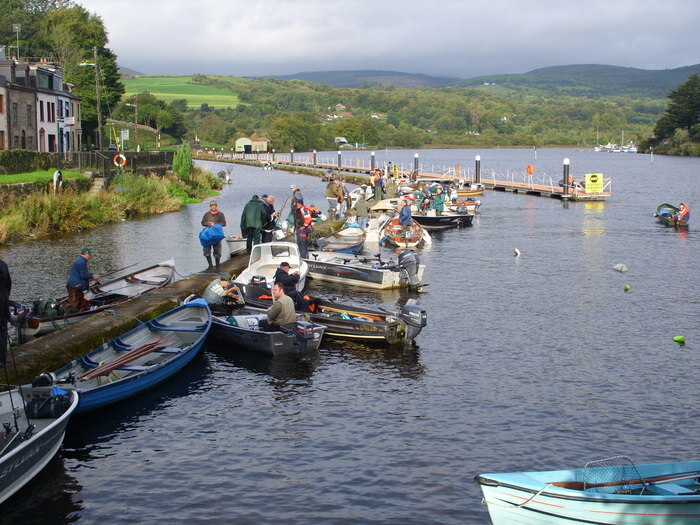 All our guides are local anglers with a detailed knowledge of Lough Derg and its surrounds. All equipment needed can be supplied or if you prefer to use your own, our guides will be happy to offer advice on methods and baits to use, full or half day trips are available, contact us for prices and available dates.